With so few resources in existence that are specifically designed for ministry to Japanese- and Asian Americans, Iwa is pleased when it finds any resources it comes across that may be of value to those ministering to Japanese- and Asian Americans. Iwa’s recommended resources would be those that are consistent with Iwa’s philosophy of evangelism and ministry and that equip people to serve more effectively in a Japanese- and Asian American context. Headed by Caryn Fugami and Susan Nomura, Nisei Stories of Faith is a ministry that was born out of a common love for the Niseis drawing a dozen writers together in October 2007. They set out to collect and record true stories that tell of the grace of God as experienced through the lives of Nisei, with the hope that through these stories, other Nisei, especially those who don’t know Christ, would open their hearts to Him and His grace. As Iwa encourages storytelling as an effective means of introducing Japanese- and Asian Americans to Christ, Iwa’s coming alongside this ministry—by serving as fiscal agent, helping with proofreading, and aiding in distribution—seemed to be a natural and easy way of extending Iwa’s ministry without overextending Iwa’s budget. 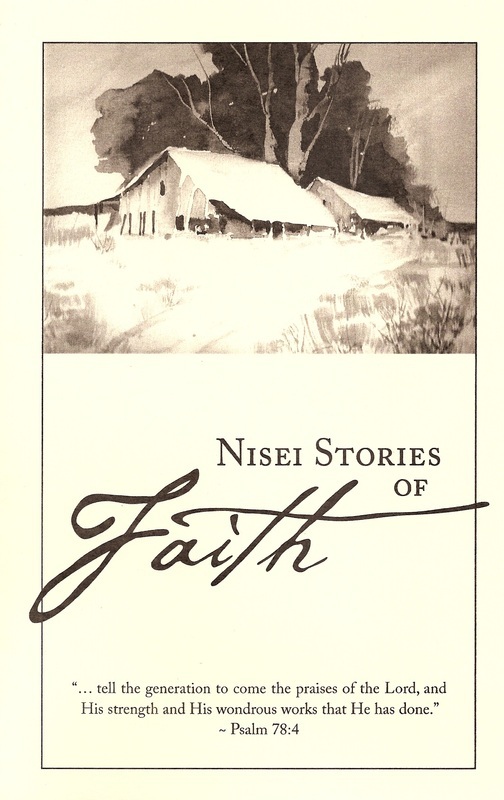 Nisei Stories of Faith has published five booklets of stories, each with about five stories of 1,000 words or less. The booklets have made their way beyond California to places like Oregon, Washington, Arizona, Illinois, and Hawaii. For Issue Three, Iwa Executive Director Cyril Nishimoto wrote a story, “A Mirror of My Father,” in which he tells of the Lord’s amazing power to bring his 85 year-old kibei Nisei father out of an 11-day coma to say good-bye to his family. Feel free to read it here on the left. 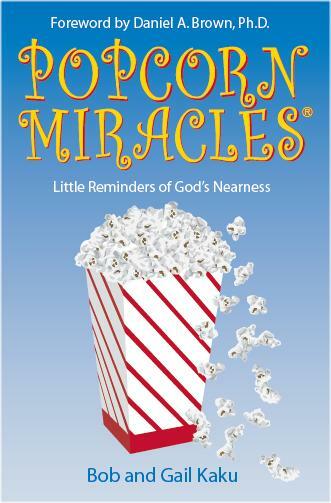 To obtain copies of the five booklets, contact Caryn Fugami at niseistories@gmail.com. Iwa Executive Director Cyril Nishimoto helped with the initial proofreading and editing of this book.